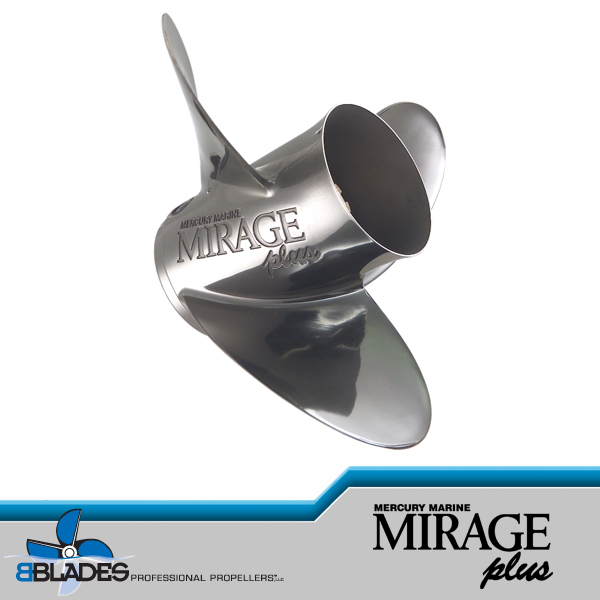 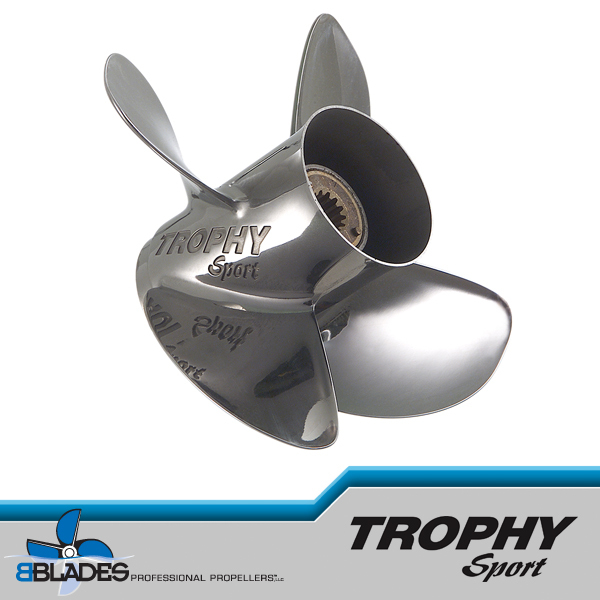 A smaller four-blade stainless steel design with all the advantages of the Trophy Plus. 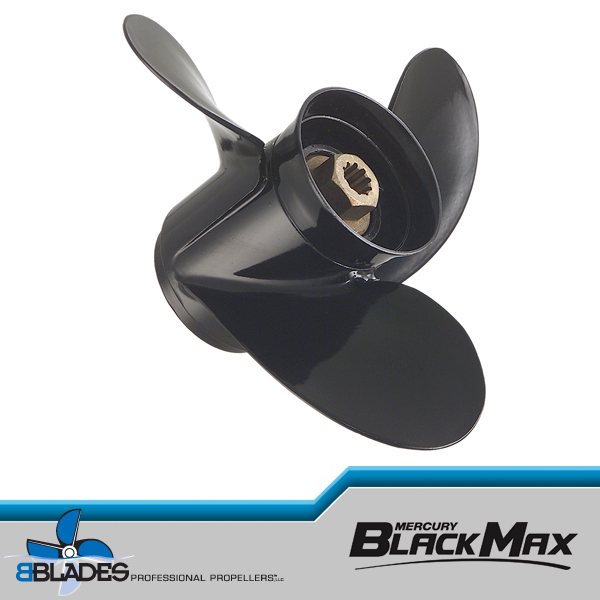 Fast planning, top speeds and improved handling with reduced steering loads. 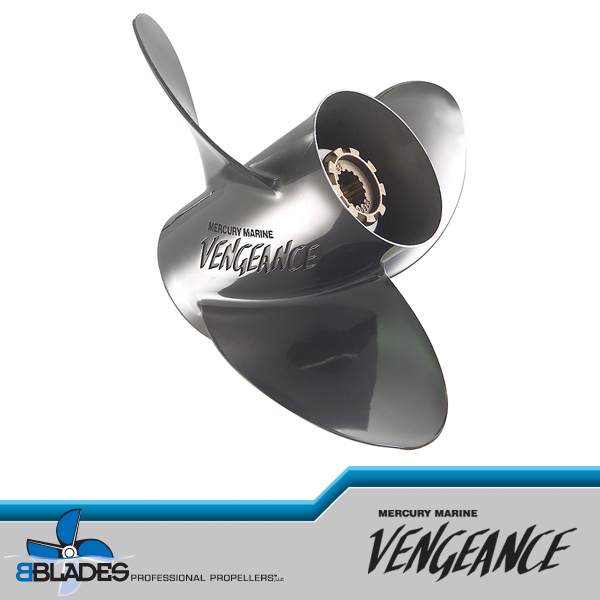 Ideal for small flats, walleye or bass boats. 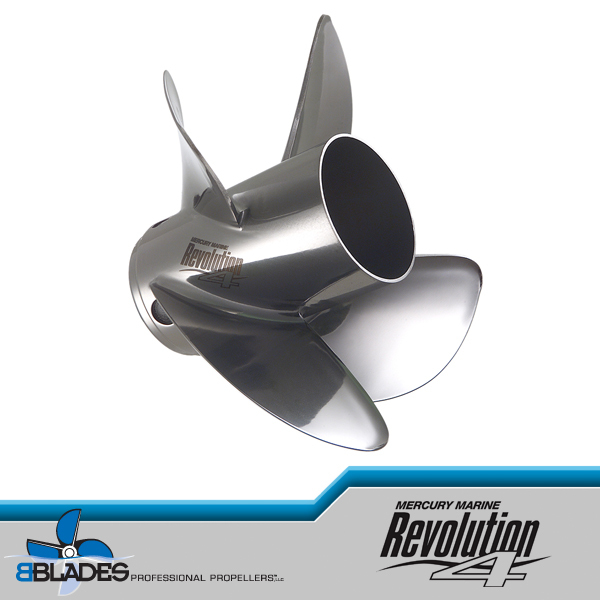 For 30-60 Hp outboards running 30-60 mph. 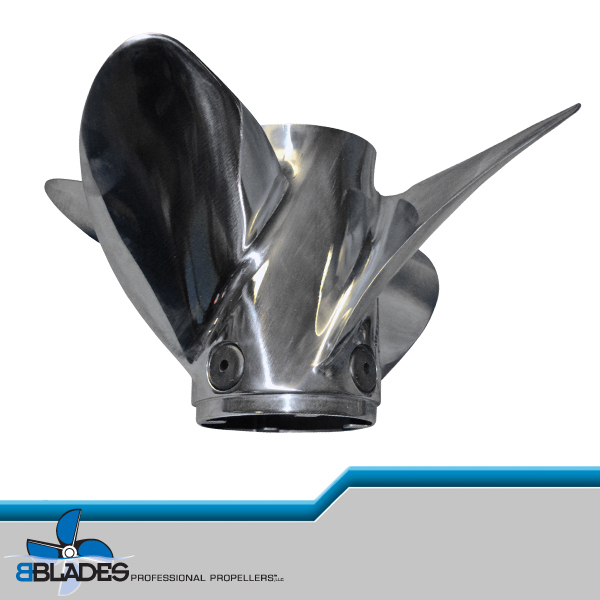 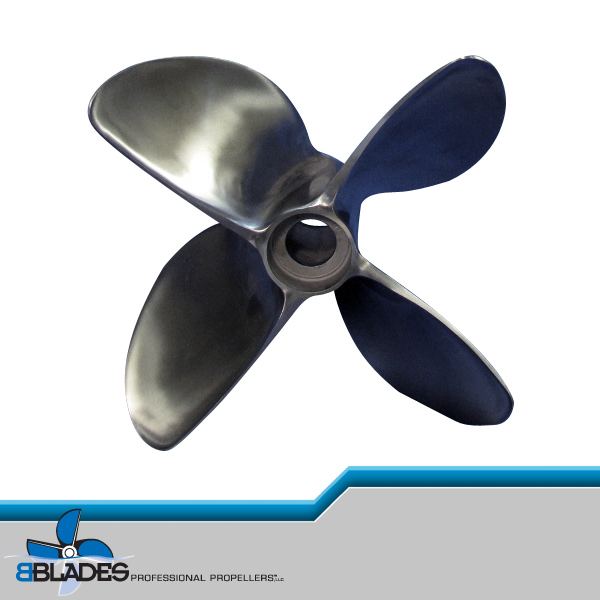 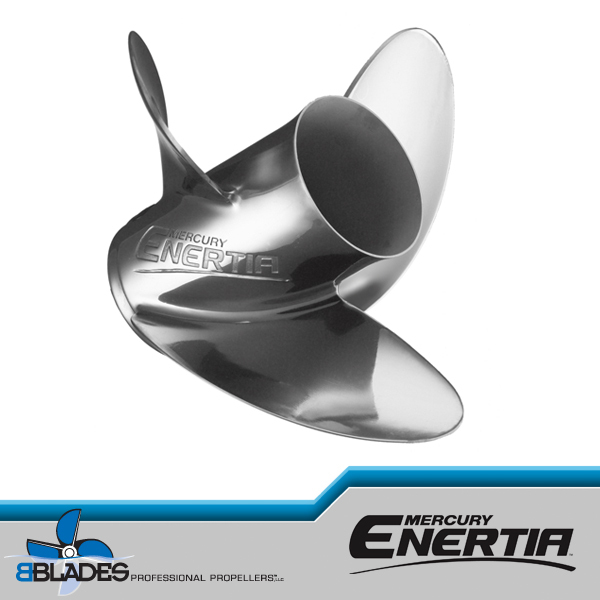 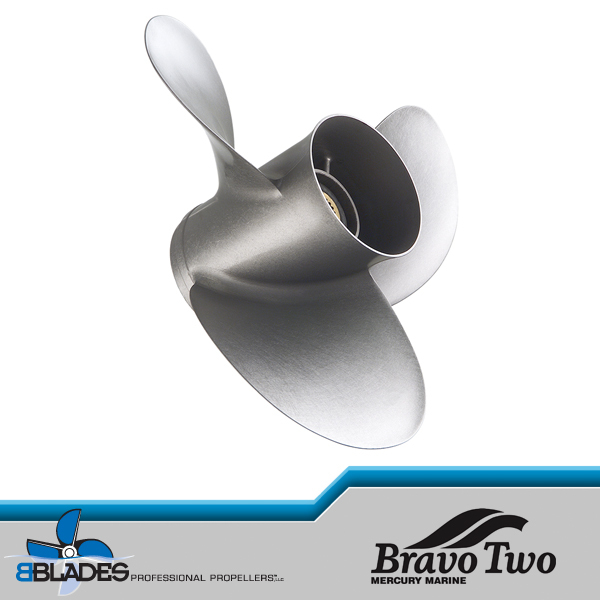 A great Upgrade from your three blade aluminum propeller!